Reviews of the Panasonic Lumix DMC-LZ30 from around the web. 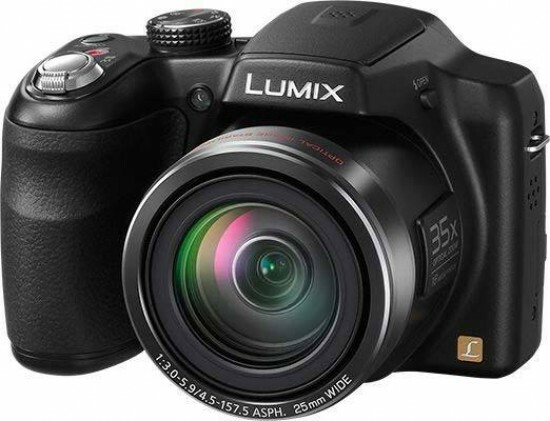 The Panasonic Lumix DMC-LZ30 was launched in January 2013 and is a mid-range ultra-zoom bridge camera, with 35x optical zoom lens, manual controls, optical image stabilisation and it uses AA batteries. It is available for £149.00.